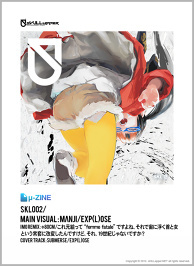 sKILLupper.NET is an Illustration label formed in early 2012 by illustrator TOKIYA SAKBA. 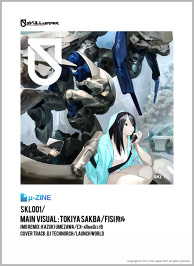 "sKILLupper.NET" is an illustration/record label founded in 2012 by TOKIYA SAKBA. Centered around digital illustrations, in order to arouse interest and create a buzz we show our work to many people both mainstream and those in the underground scene. 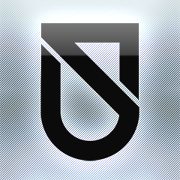 We strive to bring fresh creativity to many people, to fellow image creators; those purely interested in looking at art and maybe even those who had no previous interest. We aspire to create illustrations that can be appreciated and enjoyed by all. 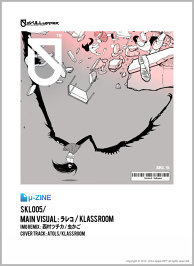 "sKILLupper.NET" is an illustration/record label founded in 2012 by TOKIYA SAKBA. Centered around digital illustrations, in order to arouse interest and create a buzz we show our work to many people both mainstream and those in the underground scene. We strive to bring fresh creativity to many people, to fellow image creators; those purely interested in looking at art and maybe even those who had no previous interest. We aspire to create illustrations that can be appreciated and enjoyed by all. In January 2012, sKILLupper took to the seas of the Internet as an independent illustration label for digital illustrators. There is currently an outpouring of digital illustrations on the net. It&apos;s clear that the works made day to day by various artists are expressing the reality of a generation. Now is a very prosperous time for digital illustration. It is currently at a crossroads, surpassing traditional analog works and traversing the boundaries of genre and online communities. The genre of illustration is surpassing the limits of a simple comic art form and entering a new phase. sKILLupper plans to bring this new form of "illustration" to the world. All of sKILLupper&apos;s artwork is born from the same creative process. First of all, we create the "Main Visual"; secondly, we try alternative ways of showing that image - the "Image Remix"; finally, we create music for the image - the "Cover Track." Through this 3 stage process, we provide a new kind of illustration experience. 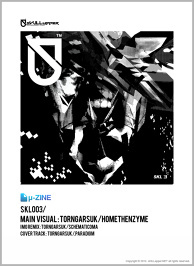 Rather than create cover art to represent the music, we take the unconventional approach and make music to reflect the cover art, we call this method μ-ZINE (mew-zine). The first inspiration is an illustration viewed from different angles, following on from this is music born from that illustration. By pursuing these two things we are trying to create a deeper way of enjoying illustrations.